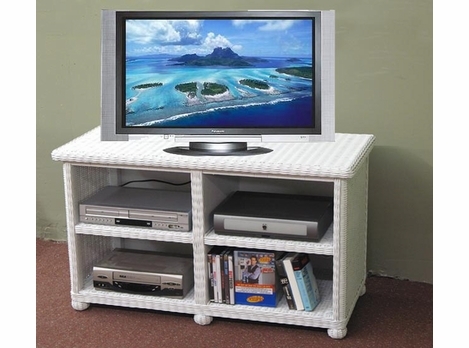 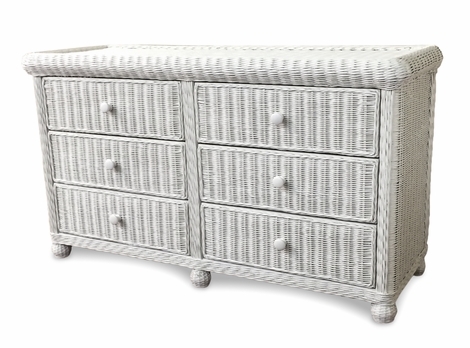 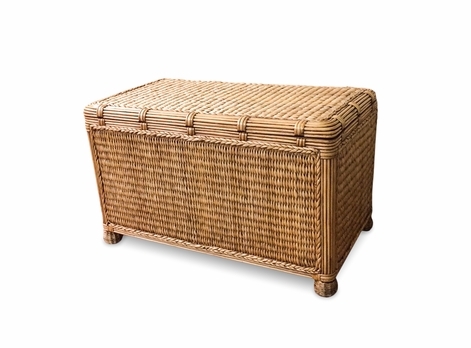 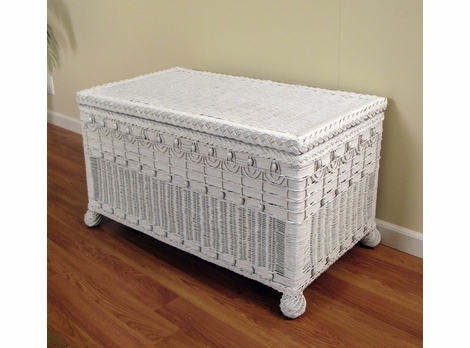 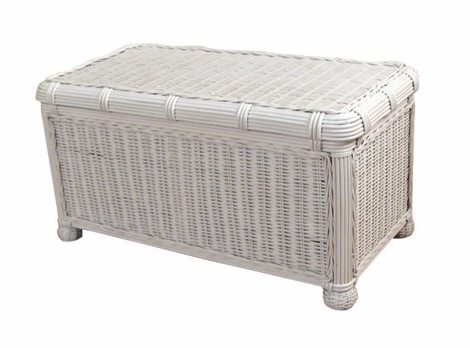 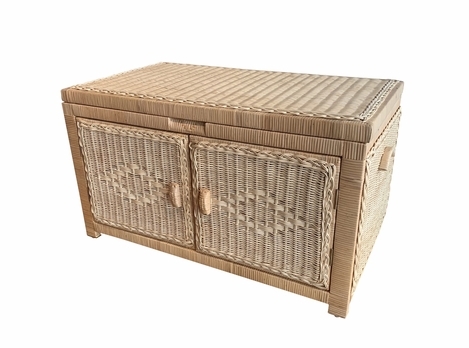 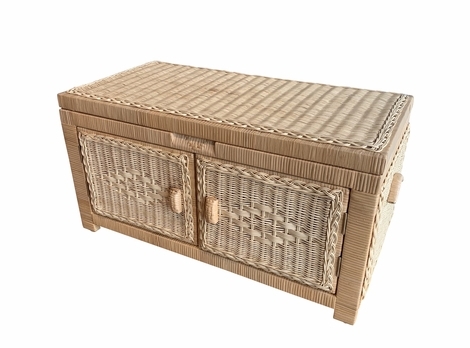 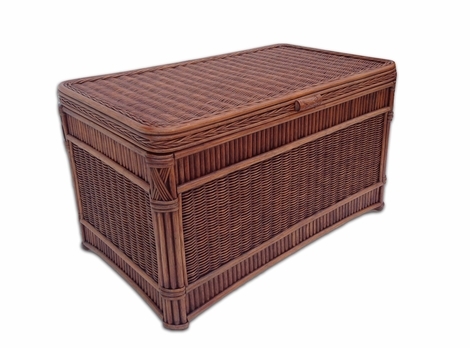 Our wicker trunks come in small sizes for tighter areas and larger size trunks for maximum storage capacity. 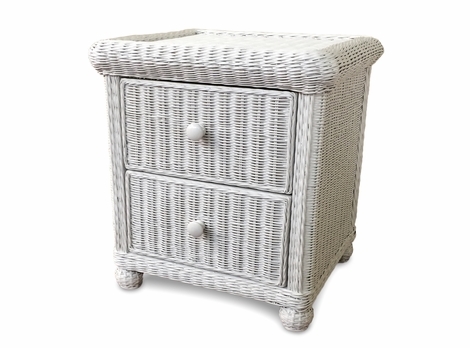 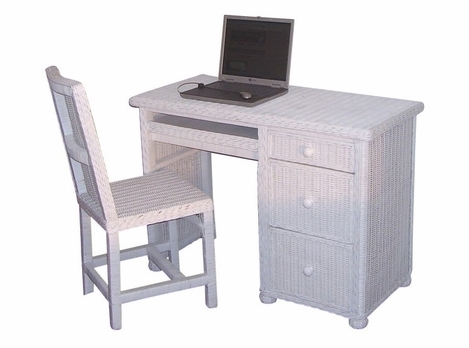 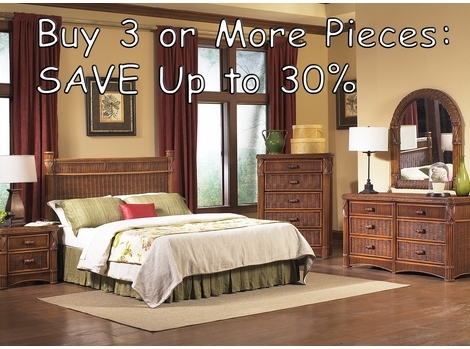 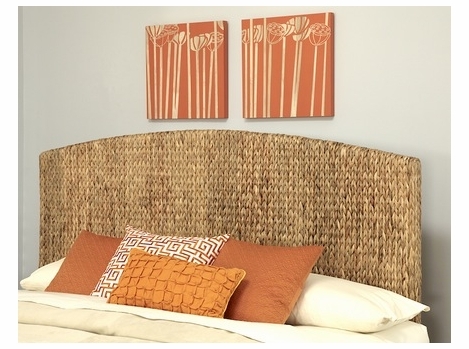 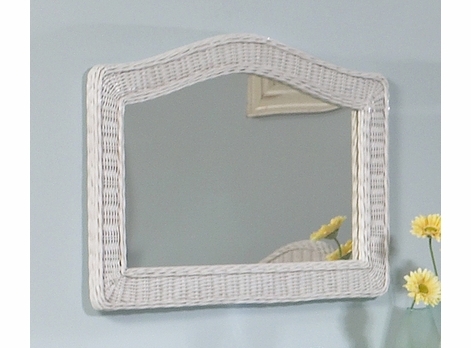 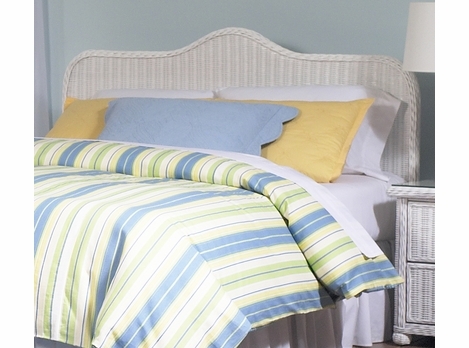 Nothing beats the charm of traditional wicker design storage units. 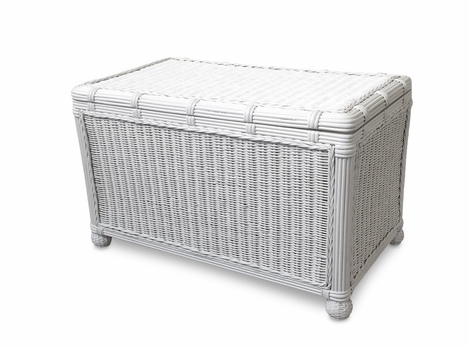 All of our trunks are wood-lined, meaning you can put your most delicate linens inside without having to worry about any fabric tears. 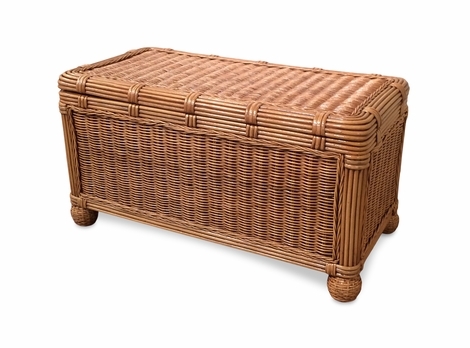 Our best-selling category for holiday gifts, woven trunks provide an excellent storage space for all of your child's favorite toys while being extremely complimentary to your home decor.